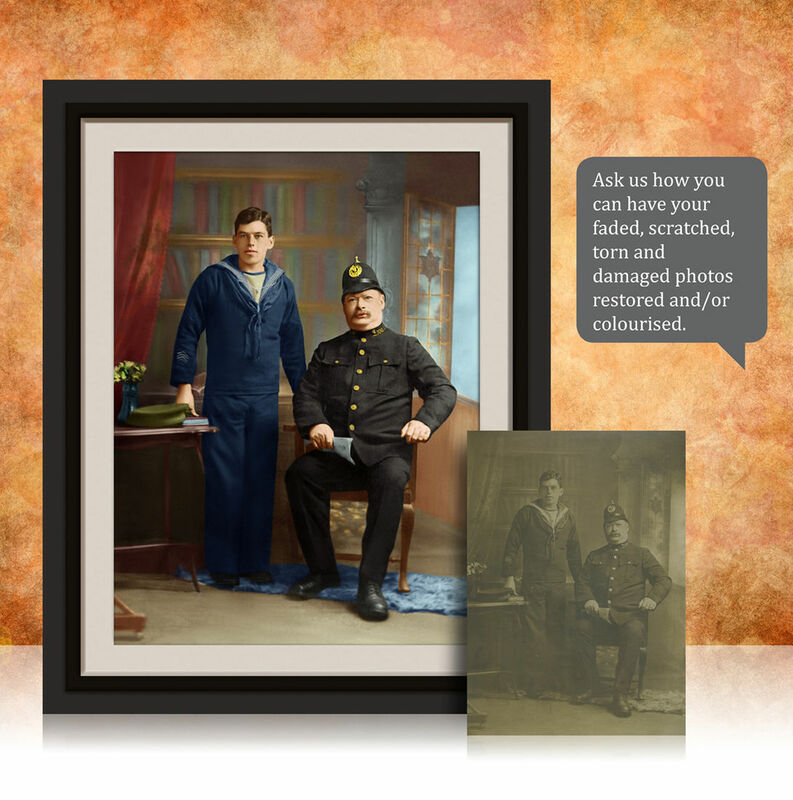 Many old photos suffer from discolouration, mould, or damage like creases, rips or stains. You would be amazed at how we can restore these photographs back to a beautiful condition. We can also replace or remove people, objects, etc, from your original prints and provide you with a new print or digital image. Pixels Plus have the best photo retouches in Sydney, we have been operating on the Lower North Shore of Sydney, in Crows Nest, for over 29 years and we take great pride in our photo retouching & restoration services. Please bring in your photos or slides for a quote on restoring them, and have a look at our restoration samples. You can also send us digital files or scanned images by using the link below. Restore your photos and bring them to life.